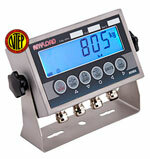 Weight Indicator AND AD-4407 Static weight indicator, has compact dot matrix printer, Universal Flexi Coms (UFC) allows you to customize the static weight indicator protocol print format and the data output through the RS-232C interface. Here you will find the best load cell, all models all brands, are highly efficient and long-lasting products because we reserve the best materials just for you. 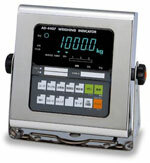 All our Weigh Indicator with Printer AND AD-4407 are guaranteed. 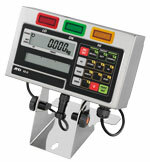 Weigh Indicator with Printer AND AD-4407 are one of the best on the market this days. What are you waiting for ?